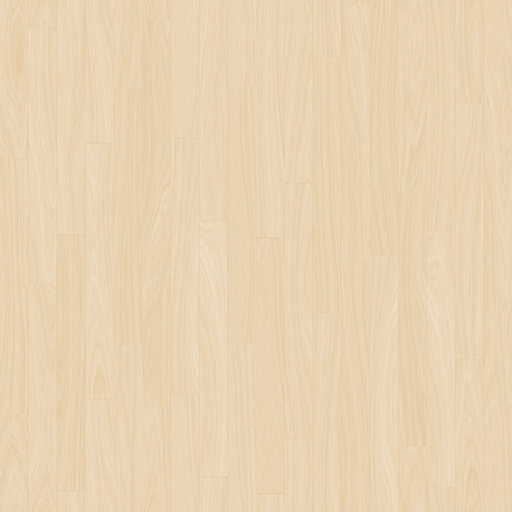 Description: This petite set of Kama Sutra Favorites is perfect for impulsive romance. 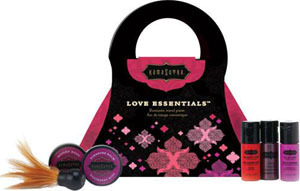 All tucked away in this lovely purse package the Love Essentials kit includes Oil of Love, Pleasure Balm and Honey Dust in Raspberry Kiss as well as Love Liquid Classic and Intensify Plus Warming. Oil of Love Raspberry Kiss | 7ml, Pleasure Balm Raspberry Kiss | 3.5ml, Honey Dust Raspberry Kiss | 3.5ml, Love Liquid | 6ml, and Intensify Plus | 7ml.